You need to have an unlocked bootloader and TWRP recovery installed on your device. If you haven’t unlocked bootloader and installed TWRP then follow this link. Make a backup of your data on your Internal storage(as it is going to be wiped) and the current ROM in case of boot loop issues. 1. Turn Off your device completely and move into your custom recovery by holding Volume Up and Power button together..
3. Now go back and select Format data and type “yes” if prompted and enter to wipe the Internal Storage. 4. Now copy the files downloaded onto your SD card (in case you have downloaded on your PC directly). 5. Now go the home of TWRP, select Reboot and Select Recovery. 7. Now flash the Lineage 15.0 zip and then Gapps package. That’s it. 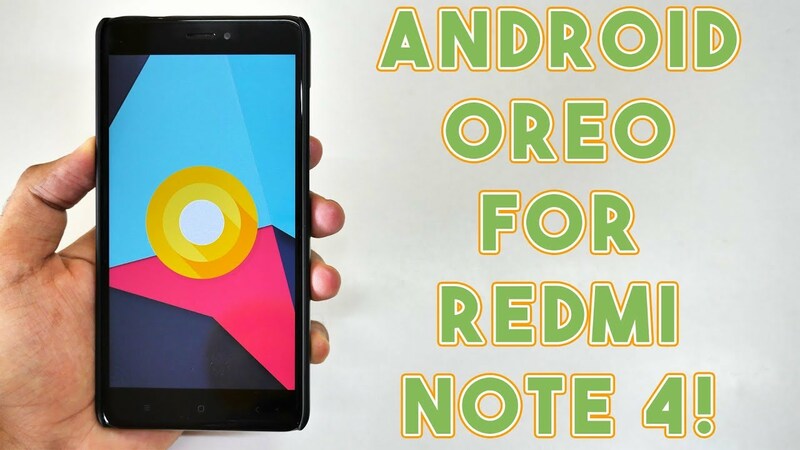 You have successfully installed the Lineage OS 15.0 i.e, Android Oreo on your Redmi Note 4 successfully. As this is a quite early build so there might be some other issues but it will be fixed and we will keep updating this page. Credits: XDA-developers, Developers who helped in making this ROM! 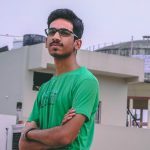 For More Awesome articles like this visit Dhananjaytech.com for more! Previous articleDon’t fall for the Dual Camera of G5s+, here’s how G5+ is better. stuck on the boot-loop, after some time it goes back to twrp please help.